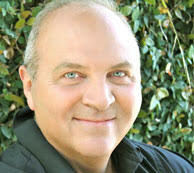 Gary Stuart’s show, Conscious Connection, is all about sharing the latest advancements of the healing power used in ALL alternative modalities. Interviewing practitioners who increase consciousness & self awareness. 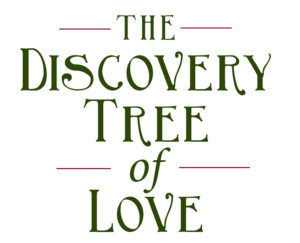 Yorit had a great talk with Gary about her inspirational new book The Discovery Tree of Love. Neither a therapist nor a professional coach, Yorit writes this book straight from her heart, out of her fully lived experiences. She is an astonishingly happy woman who has been married to the same man for more than 36 years—and together, over these decades, they have built a wonderful life, family, home, and retreat/workshop center together. 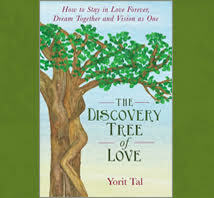 Yorit loves sharing her positive approach to a successful, loving relationship and believes her book is a fruitful read for other couples.